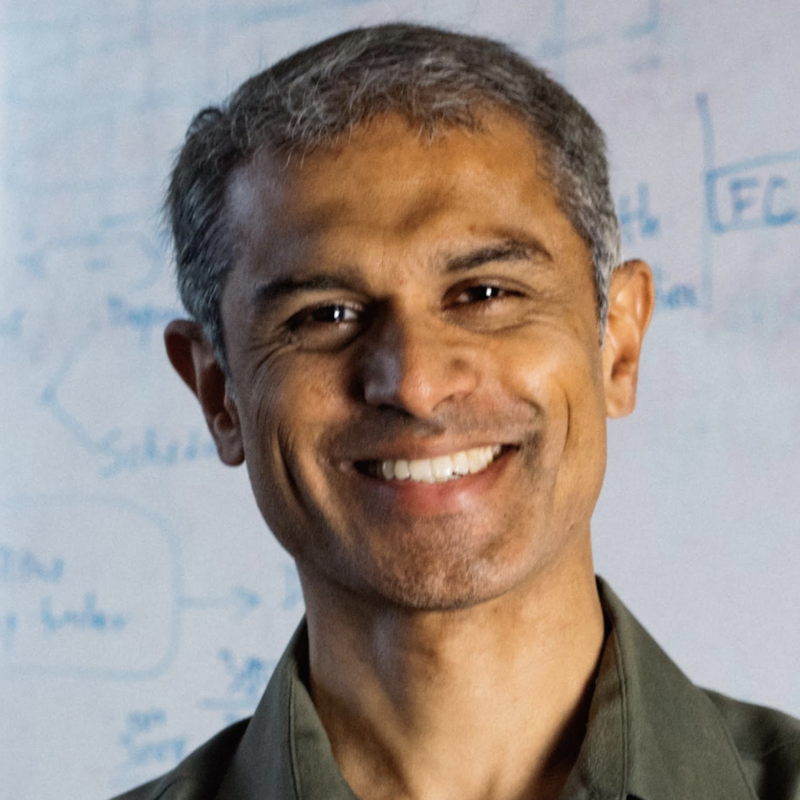 Hari Balakrishnan is the Fujitsu Professor of Computer Science at MIT. Based on the CarTel research project, Balakrishnan co-founded Cambridge Mobile Telematics (CMT), a company that uses mobile sensing, AI, and behavioral science to accurately measure and improve driving behavior to make roads safer around the world. In 2012, CMT’s first product established the new category of mobile usage-based insurance. Under his technical leadership, CMT has grown to become the world’s leading mobile telematics and analytics company, providing telematics services via its DriveWell platform to 35 insurers in over 20 countries, and recently announcing a $500M investment from SoftBank. He was inducted to the National Academy of Engineering in 2015 and to the American Academy of Arts and Sciences in 2017.